"Rail in Austrailia - Yesterday & Today"
Gallery Launch of "Yesterday and Today" May 4th 2013 at Port Adelaide Train Museum. 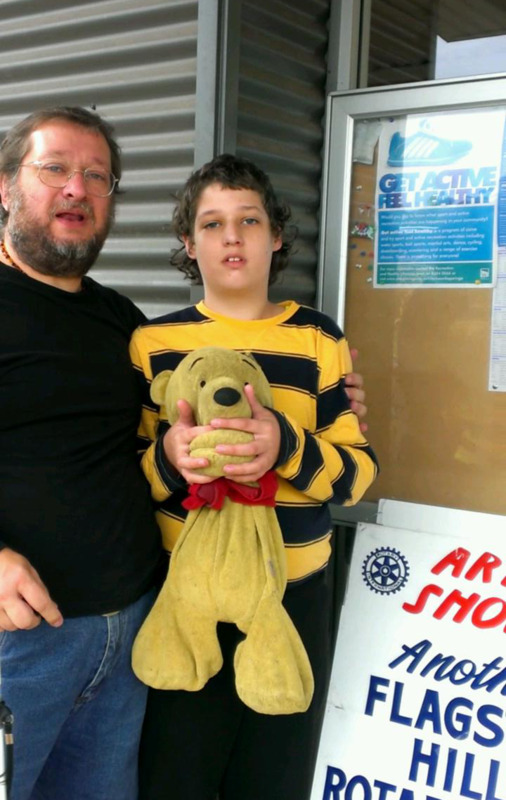 The photo on the left is of our family with Port Adelaide Mayor Gary Johannsen (right). 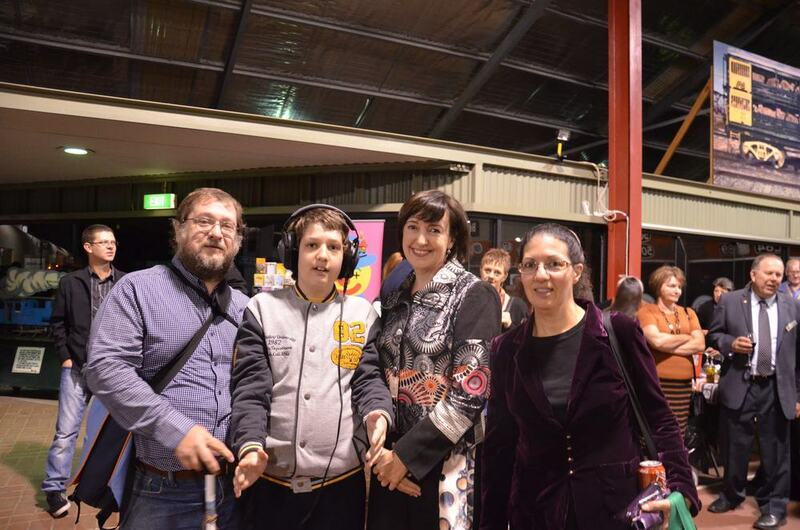 The photo on the right is of our family with the Member for Port Adelaide Susan Close.